I had myself at Nutter Butter Crust, to be honest. 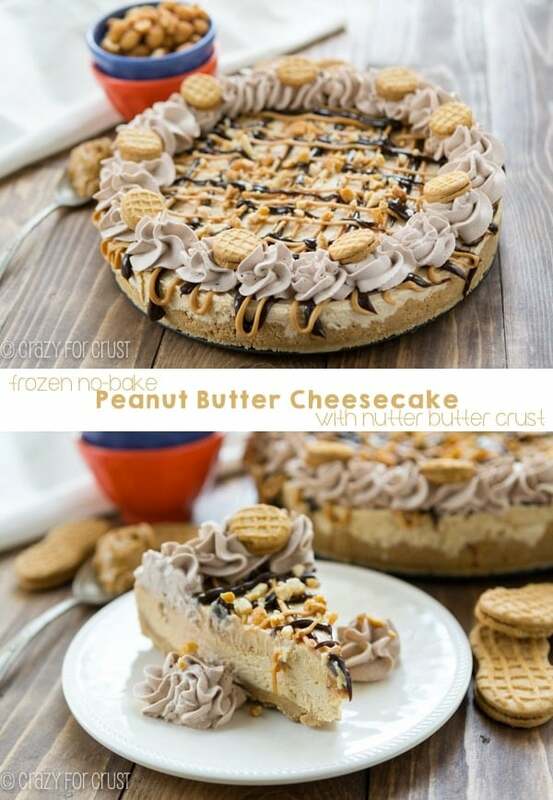 But then on top of that is a frozen peanut butter cheesecake. And chocolate whipped cream. And hot fudge, peanut butter, and peanuts. Read only in yoga pants with extra napkins. THIS was my husband’s birthday cake. And…he ate some! He had two whole slivers! I teased this photo a few weeks ago. Are you mad I made you wait this long? Forgive me? When I posted that photo on my personal Facebook, someone commented that they had been hoping it was cake. My husband doesn’t like cake. You now love me. Right? 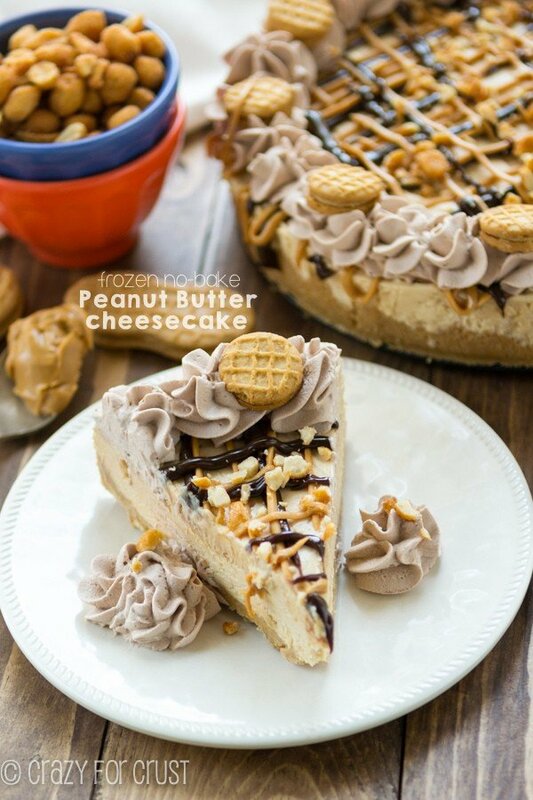 If I could marry a food, this no bake frozen peanut butter cheesecake would be it. I mean, where do we start? Let’s start with the holy grail. The golden unicorn. The best part: the crust. 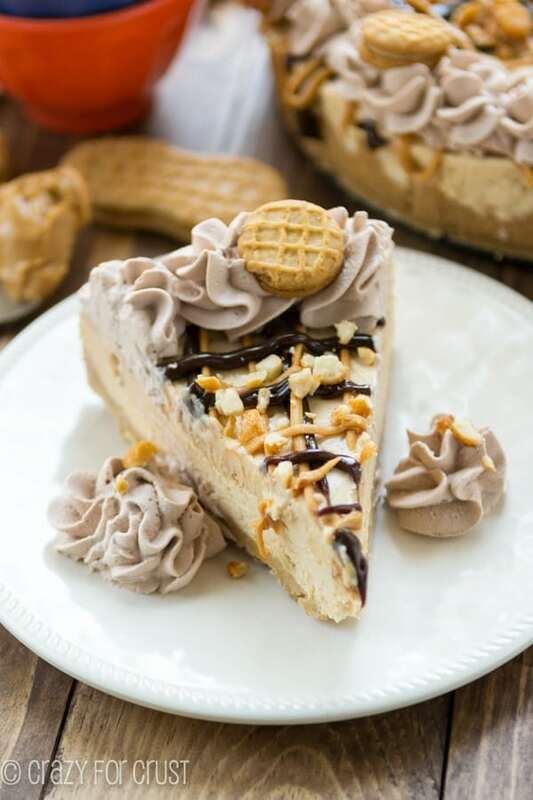 When I took the first bite of the crust, my first instinct was to scrape all the frozen peanut butter cheesecake off the top of it and pick it up like a cookie. The crust is made of one of my favorite cookies: The Nutter Butter. This is not my first Nutter Butter Crust, and it won’t be my last. If you don’t have Nutter Butters where you are (and, I mean, let’s get it together non-USA countries; these cookies are, like, mandatory for all. It should be illegal NOT to sell them), you can use any peanut butter sandwich cookie. Keebler makes a version and so does Mother’s. There are others too, just check the cookie aisle. My next endeavor is going to be marketing Pie Crust Chips. The first flavor? Nutter Butter. The filling of the no-bake cheesecake involves all the best things in the world: Cream Cheese (obvi), Sweetened Condensed Milk, and Peanut Butter. I mean, those three things just should get married and call it a day. I’m going to start the petition today to legalize food marriage, because it’s just wrong these things aren’t hitched. Can you say party in your tummy? Of course I added vanilla extract to my no-bake cheesecake. Duh, it’s like, mandatory. So anyway, I also add lemon juice. It gives it that cheesecake tang. Don’t leave it out, mmkay? Now, no-bake cheesecake needs some substance. It needs something to make it stable. I use Cool Whip for that. Do we need to go into my love of Cool Whip, or can we all play nice? Yes? Okay, good. Note: I have not made this with Whipped Cream. BUT – the base of the pie is very similar to my no churn easy ice cream recipes. Some of those use Cool Whip, some use heavy whipping cream. I’m fairly confident you could make this pie using 1 cup of heavy whipping cream, whipped, instead of 1 container of Cool Whip. But that’s untested, so buyer beware. So, the filling is so good you can totally hide in the closet and eat it with a spoon. Then leave the spoon and the bowl on the floor and blame it on the dog. If your dog is like mine, it’ll be totally believable and your husband won’t be upset he doesn’t have a birthday cake. What I love most about this cheesecake is that it can be frozen OR you can just chill it. Don’t feel like waiting for the freezer? No problem. 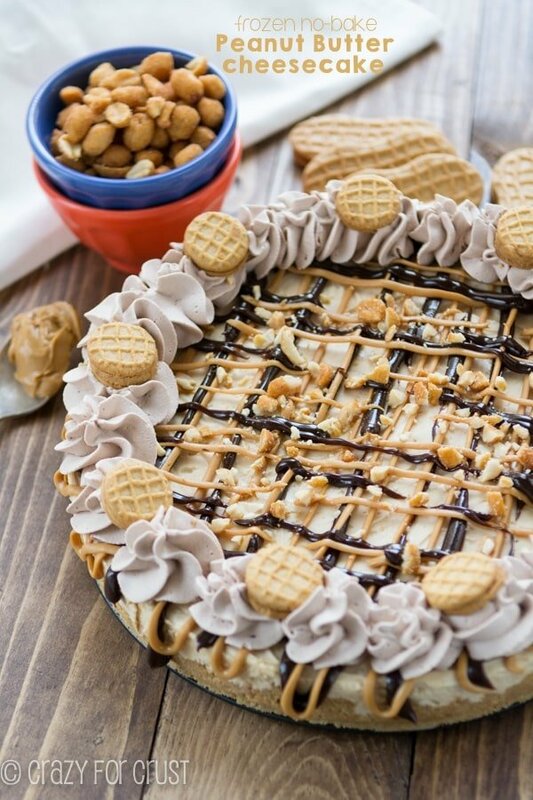 Just make it a chilled no-bake cheesecake. Want more of an ice cream texture? Freeze it as directed. Take it out of the freezer to get it ready for serving then get distracted and by the time you serve it it’s no longer frozen? No worries – it won’t have melted all over your counter. See? This is why you love me. I give you options. You also have lots of options for topping. 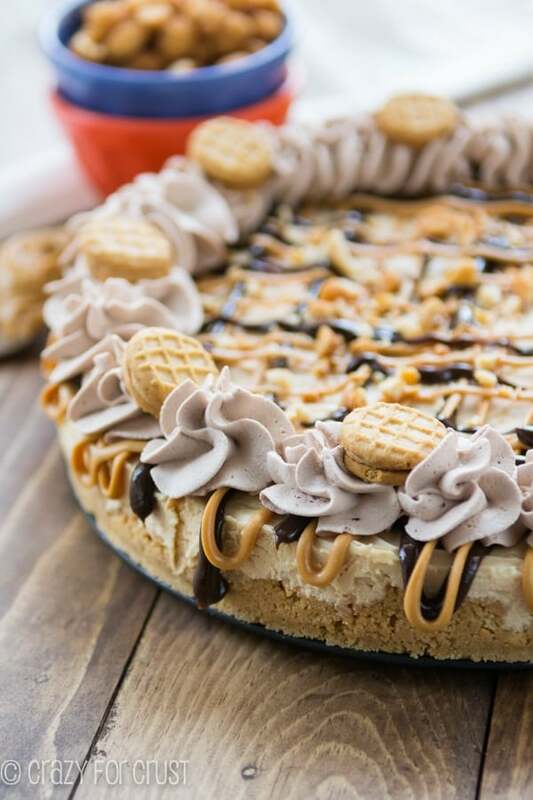 I went all in for this cheesecake: hot fudge and peanut butter drizzle, chocolate whipped cream, chopped honey roasted peanuts, and mini Nutter Butters for garnish. You know, totally low-calorie. I used that fat-free Cool Whip, after all. This is diet food. Ruin your diet food…but whatever. It’s National Cheesecake Day. How are you celebrating? 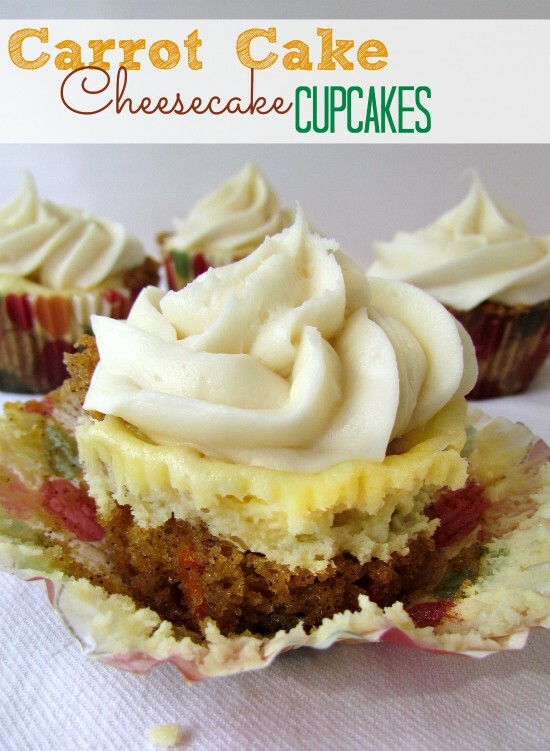 LOTS of my fellow blogger friends are posting cheesecakes today. Find a list below! 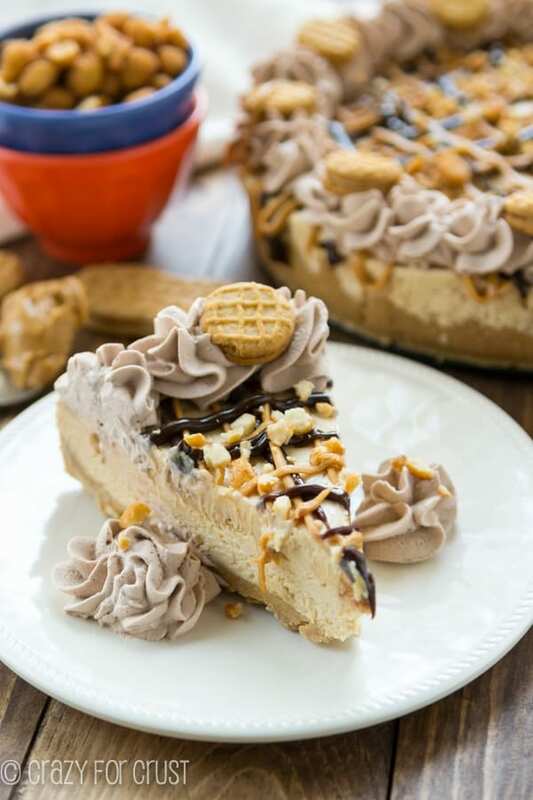 The BEST No-Bake Frozen Peanut Butter Cheesecake you've ever eaten - I promise! 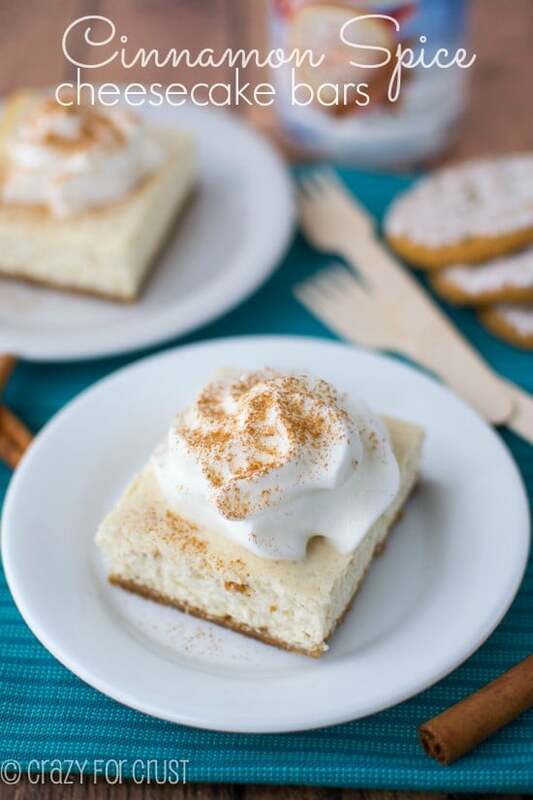 Made with a Nutter Butter Crust, this cheesecake will make anyone happy! Make the Crust: In a medium sized bowl using a fork, stir together the crushed cookies and the melted butter. Press into the bottom and about 1/2” up the sides of a 9” or 9 1/2” springform pan. Chill until ready to fill. Make the filling: beat the cream cheese in a large bowl with a hand mixer until smooth, about 30 seconds. Mix in sweetened condensed milk and peanut butter, blend until smooth. Mix in vanilla, and lemon juice. Fold in Cool Whip. Spread filling in prepared pan. Cover with plastic wrap and freeze for at least 4 hours. Before serving: remove from freezer and remove plastic wrap and springform pan ring. You may need to loosen the sides with a butter knife before removing the ring so the cheesecake doesn’t tear. Depending on how long it’s been in the freezer, you want to let it sit at room temperature for 5-10 minutes so it’s not too hard to cut. To decorate: place hot fudge and peanut butter in separate ziploc sandwich bags. Cut off the tips of the bags and pipe onto the top of the cheesecake. Pipe whipped cream around the edges (or use more Cool Whip), place Mini Nutter Butters around the edges, and sprinkle with peanuts. Cake can be decorated and then re-frozen, if desired. This cheesecake also tastes great refrigerated (that is, not frozen). 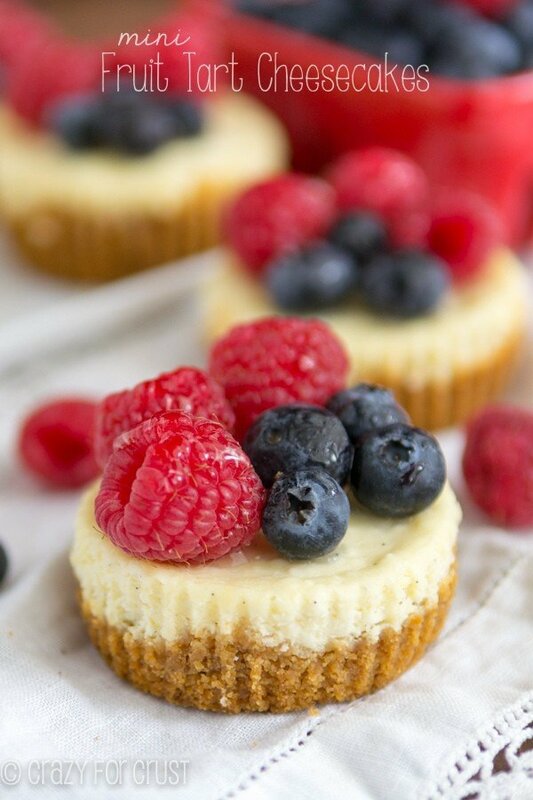 So you can totally skip the freezing part and eat it just as a no-bake cheesecake! Man, that’s a loooot of cheesecake! 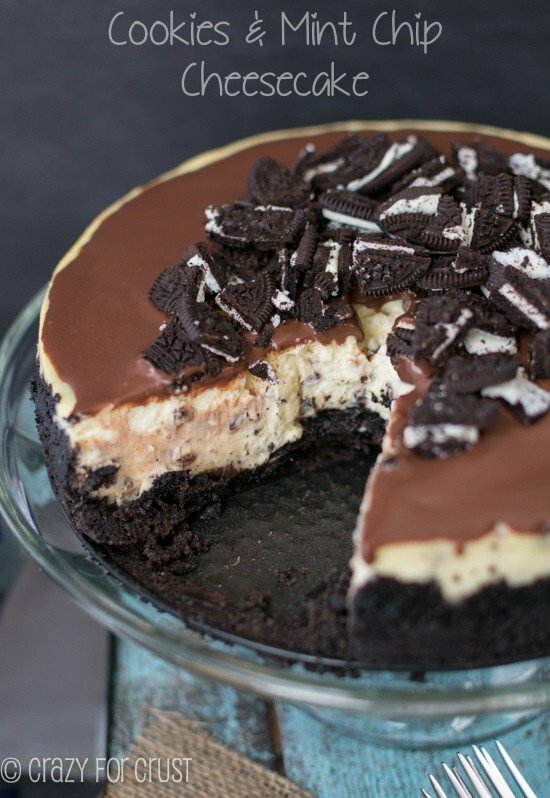 Awesome cheesecake! I’ve never been able to like a cheesecake I made before now and this was really good!